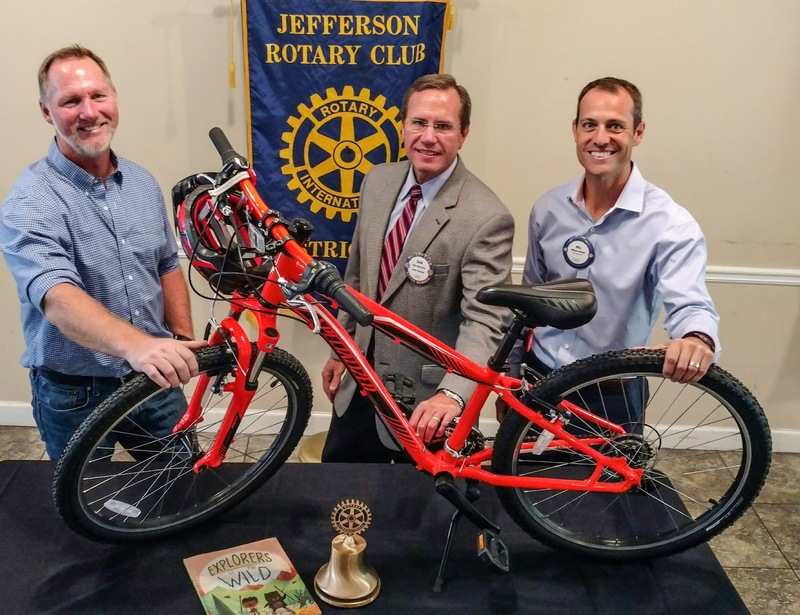 Rotarian Bill Newell, right, chairman of the Jefferson club’s Christmas Bike Gift program, introduced Lee Fox, left, with Club President Sam McDuffie, center. In introducing Fox, Dr. Newell said data on youth obesity rates indicate that today’s youngsters generally are likely to have shorter life spans than their parents, due to being so overweight and not exercising. Last year, the club and Fox refurbished or bought 30 bicycles to give children at Christmas, Dr. Newell said. The club hopes to exceed that level this year. Fox provides parts at cost for older bikes in need of repair and doesn’t charge for labor. 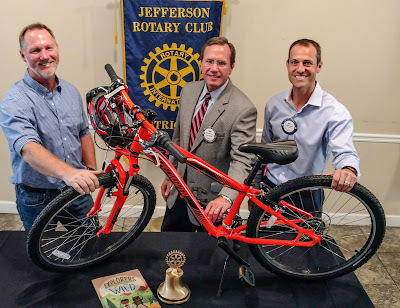 Donations of good, used bicycles in need of some repair or painting are now being accepted at Fox’s store and by Jefferson Rotary Club members. Larger bikes for teens are a special need. 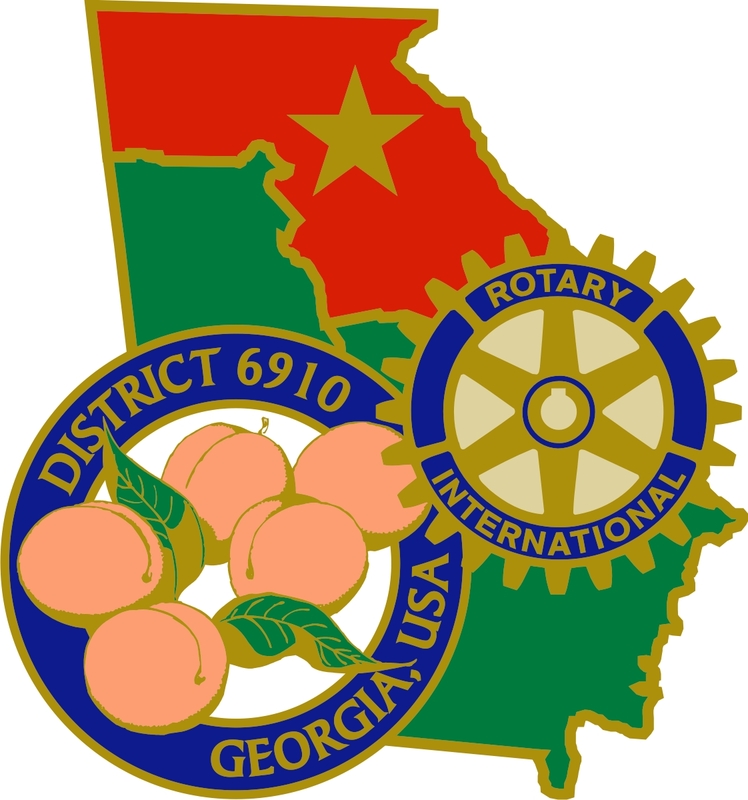 The club is also accepting cash donations for the purchase of new bikes or for parts.